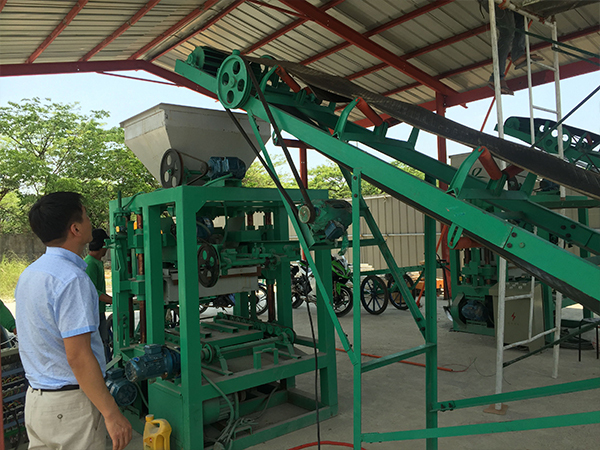 Fly ash brick making machine is an environment friendly machine by using fly ash, cinder, industrial waste and construction waste to produces solid bricks, hollow bricks, slope protection bricks, interlocking bricks, perforated bricks and standard bricks and so on. 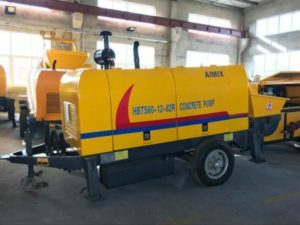 Due to its valuable characteristics of protecting land resources and recycling industrial and construction waste, fly ash block making machine has been got more recognition internationally. 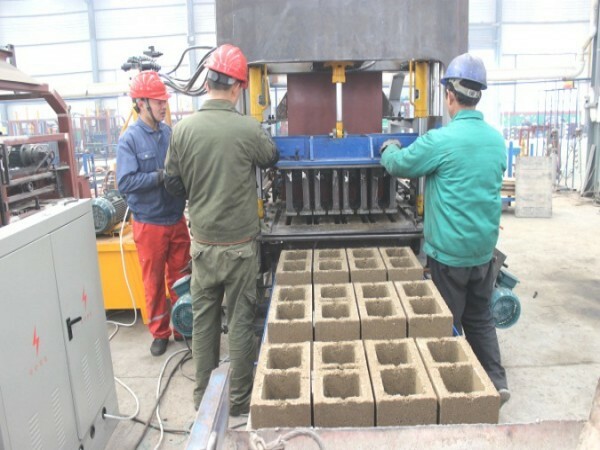 The bricks made by fly ash block making machine has higher intensity, waterproof and anti freezing performance. Fly ash block making machine has become a ideal investment product with advantages of low cost and quick feedback. 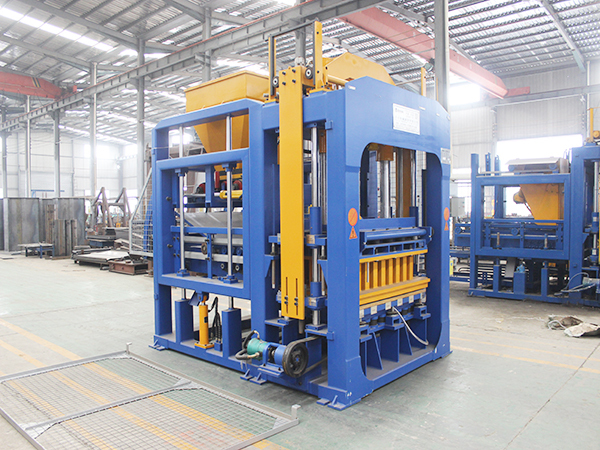 Recent years, flyash bricks making machine has gone through many upgrades for many times. Nowadays, automatic fly ash brick making machine is the main trend to produce bricks with large production and high intelligence. Automatic fly ash block making machine is divided into fully automatic fly ash bricks machine and semi automatic fly ash block making machine. These two types are mainly distinguished by their operation method. 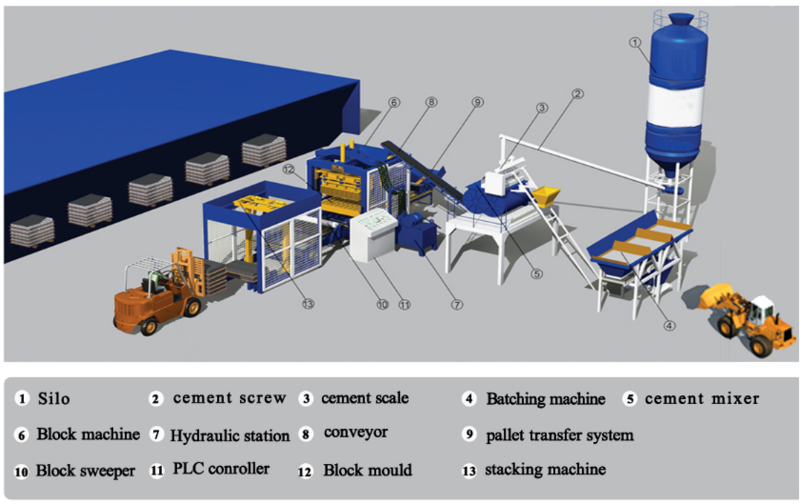 Fully automatic fly ash brick making machine has installed a PLC system that is a high intelligent computer program. 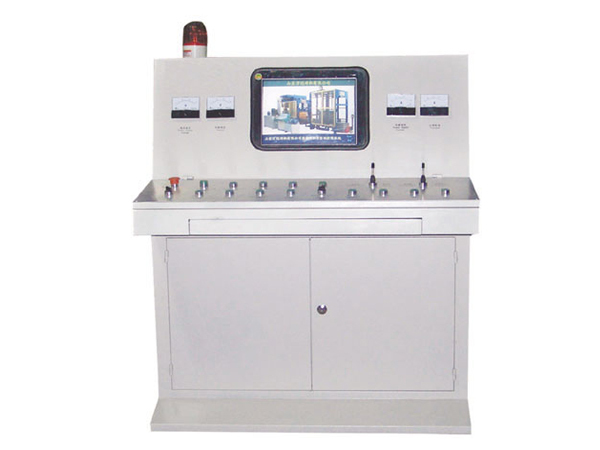 Fully automatic fly ash bricks machine can easily realize parameter settle, signal analysis and fault diagnosis. 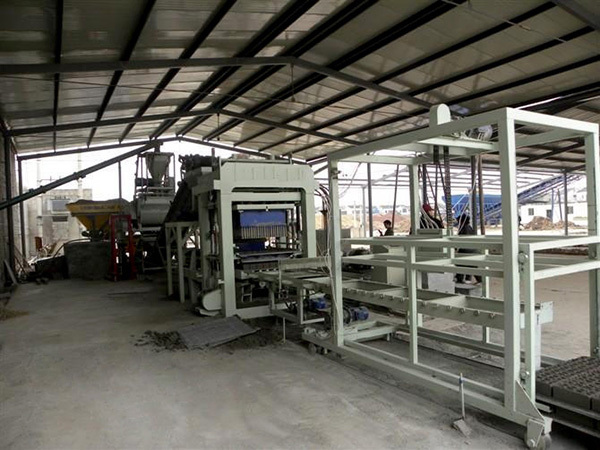 Moreover fully automatic ash brick manufacturing plant can automatically feed, press, convey and stack. Fully automatic fly ash block making machine is very suitable for middle size or large size enterprises. Of course, Fully automatic fly ash bricks machine price is much more expensive than semi automatic fly ash bricks machine. 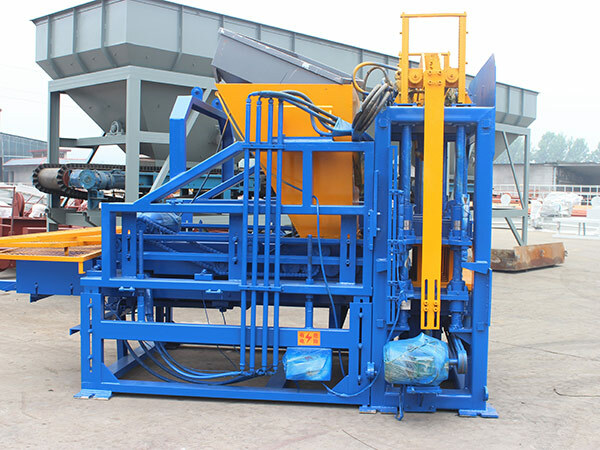 Meanwhile, fully automatic hydraulic fly ash bricks machine could save more manual cost. It just need 3-4 workers to complete the whole manufacturing process. 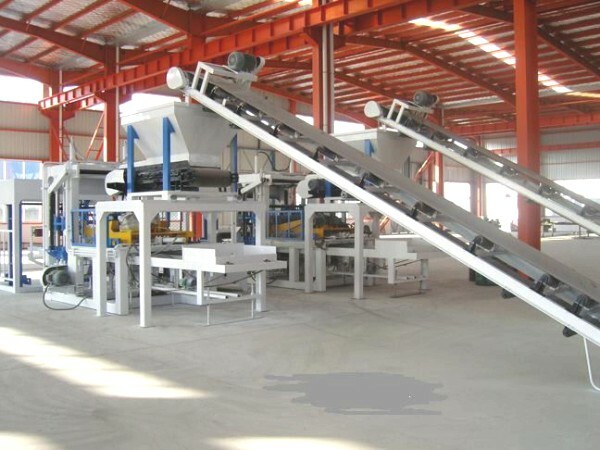 Semi automatic fly ash bricks making machine has different operation methods that use button controlling systems to realize automatic production. There are many responding buttons on the control platform. When semi automatic ash brick making machine execute the working procedures when operators press the corresponding buttons. Semi automatic fly ash block making machine has cheaper fly ash bricks price that fully automatic fly ash bricks making machine. Where To Find reliable Fly Ash Brick Making Machine Manufacturers? Fly ash bricks making machine as a heavy equipment has good value of usage. It is a vital thing that to buy a good quality ash brick making machine from a reliable cinder block machine for sale manufacturer. There are lots of fly ash bricks manufacturing machine suppliers in the market. But customer should make clear that not all ash brick making machine suppliers are good and reliable ash brick making machine manufacturers. Here，I would like to introduce you we aimix group, an international fly ash block making machine manufacturer. 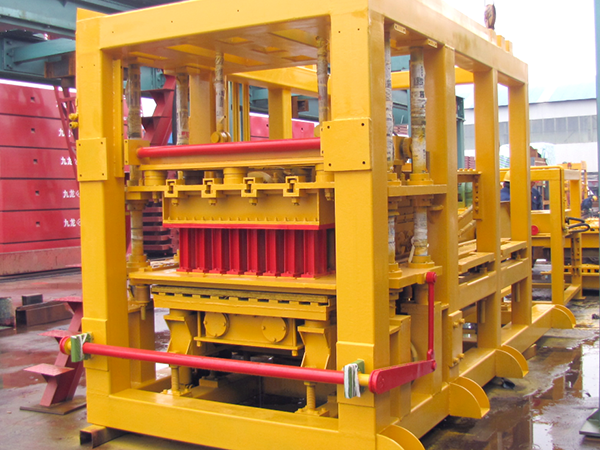 We has a long history of manufacturing fly ash bricks machine for more than 30 years. 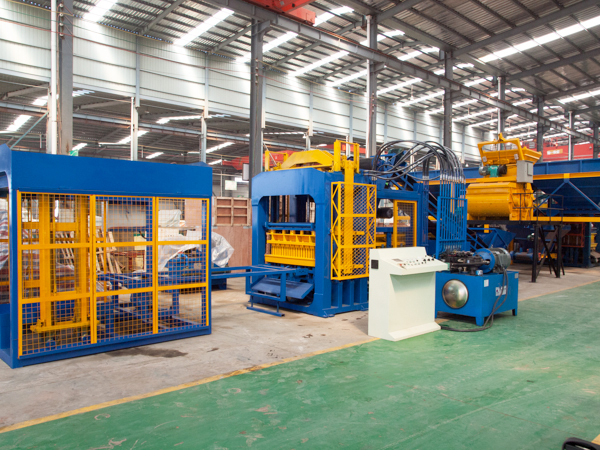 We have exported our ash brick making machines to more than 30 countries. Most of our customers speak highly of our good quality automatic fly ash bricks machine. 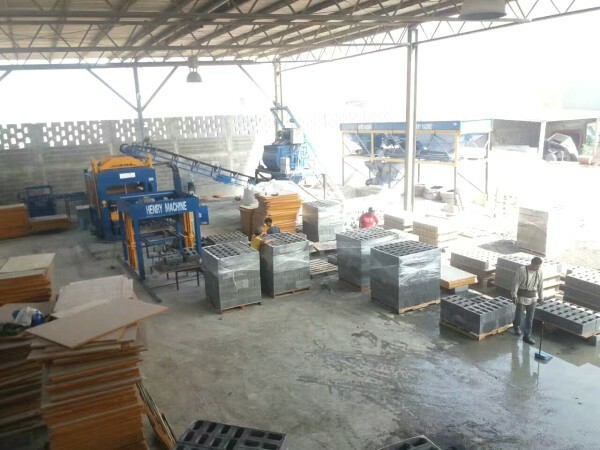 We are a reputable fly ash brick making machine and cinder block maker manufacturer integrated with manufacturing, selling and servicing into one unit. We can provide customers the most favorable fly ash bricks plant price. Because we not only can manufacture fly ash bricks manufacturing unit but also components of fly ash block making machine we can supply. 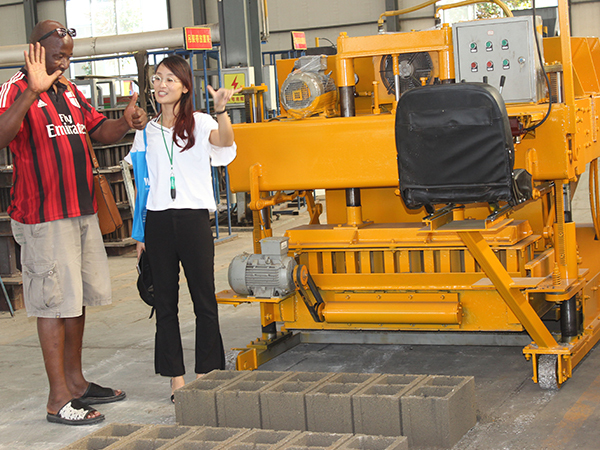 Customers has no worry about the quality of fly ash bricks machine we supply. We aimix group has rich experience of manufacturing ash brick making machine manufacturer. We have insisted in good quality machines as the first class principle. Our good quality ash bricks machine has adopted the most advanced technology and good quality making materials. 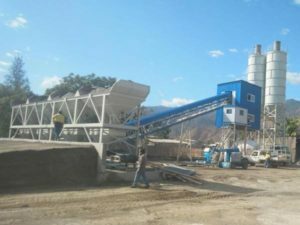 Our good quality fly ash brick plant has combined hydraulic system and mechanical system that fly ash brick making machine has more stable and high efficient working performance. And our fly ash brick plant has shorter time manufacturing process. All in all, when customers select fly ash brick plant suppliers, it is better to choose professional and reputable manufacturer. At the same time, customers choose good quality fly ash block machine not only considering fly ash block making machine price but also the after sale service. 2. Raw materials analysis. 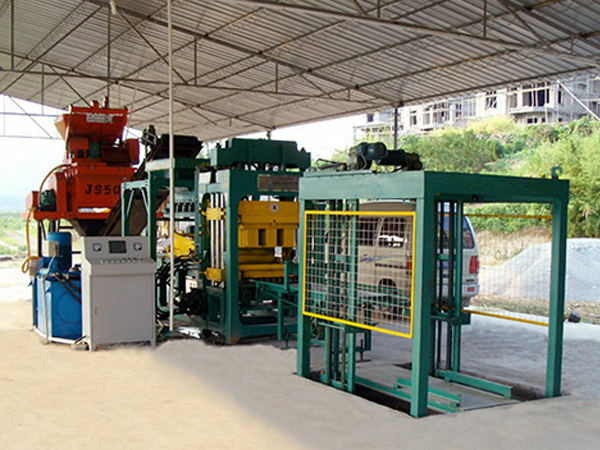 Help customers to analysis raw materials and make up the most appropriate recipe of cinder block making machine. 3. One year warranty of free maintenance; Enjoy life long after sale service. 4. Reply customers inquires in 1 hours and fix problems in 24 hours as soon as possible. 5. Regular technological visits four times per year to solve customers’ problems. If you want to get high efficient and cost-effective fly ash brick making machine, or want to get cinder block machine price or fly ash block making machine price, you can leave us messages on the website.